Dylan’s Candy Bar is one of the world’s largest candy stores and the childhood dream of CEO and founder Dylan Lauren, daughter of legendary fashion designer Ralph Lauren. 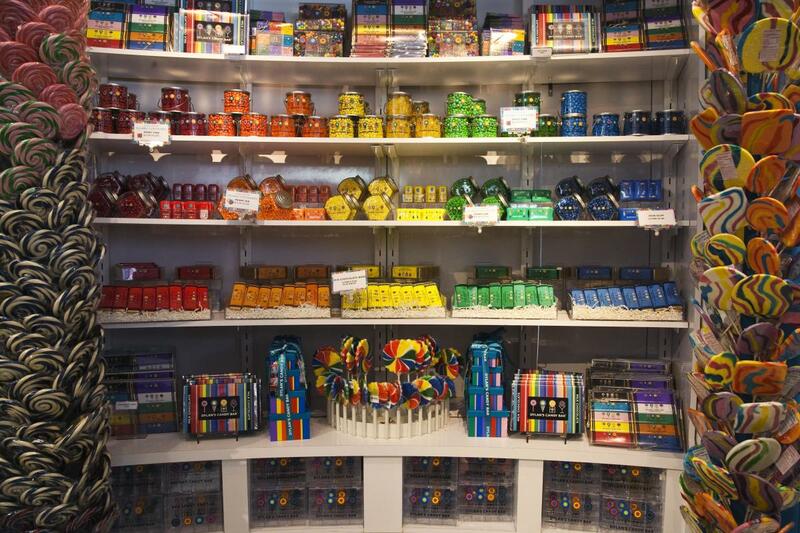 Dylan's Candy Bar combines her love of candy and passion for art, serving up to 5,000 treats ranging from imported and elegant goods to fun novelty items. Since 2001, Dylan's Candy Bar has evolved into a lifestyle brand offering a café, bar, private party rooms, nostalgia shop and apparel section.